The state-of-the-art grape reception hall features the most modern presses with a crushing capacity of 800 tonnes. The winery equipment is world class, with about 80 temperature-controlled stainless steel tanks for fermentation and other procedures. 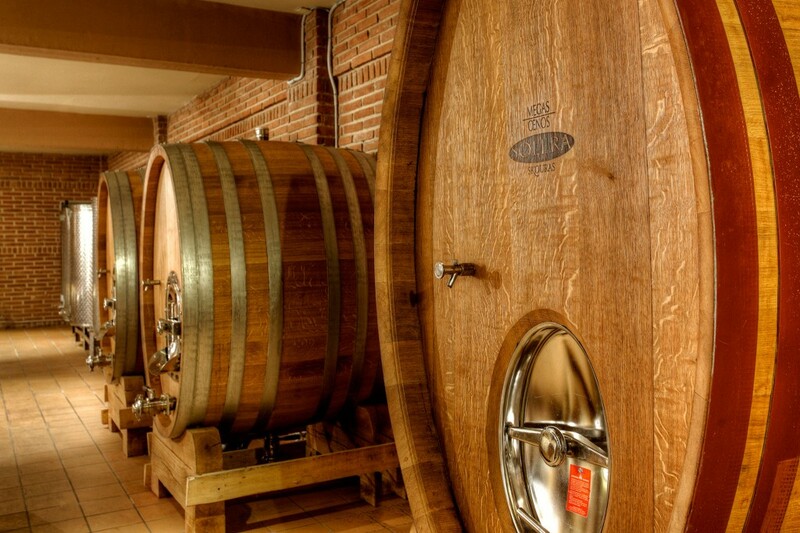 The impressive one-thousand-barrel cellar has a constant temperature of +14°C and 70% humidity, where our wines are aged under ideal conditions. The high quality of our wines is ensured by time, patience, experience and multiple tasting trials. The bottling line, with a capacity of 3,000 bottles per hour, is found in a separate, sunlit, hygienically controlled hall. The three storerooms of bottled wine, with a constant temperature of +16°C and 60% humidity, guarantee the proper ageing of our wines. Our laboratory is a crucial part of our winery, where experienced oenologists and agriculturalists not only control wines and vineyards, but also formulate experimental and research protocols. Our laboratory is one of the very few in Europe to collaborate with the laboratories of the Liquor Control Board of Ontario (LCBO). LCBO is the State Monopoly of Ontario in Canada. 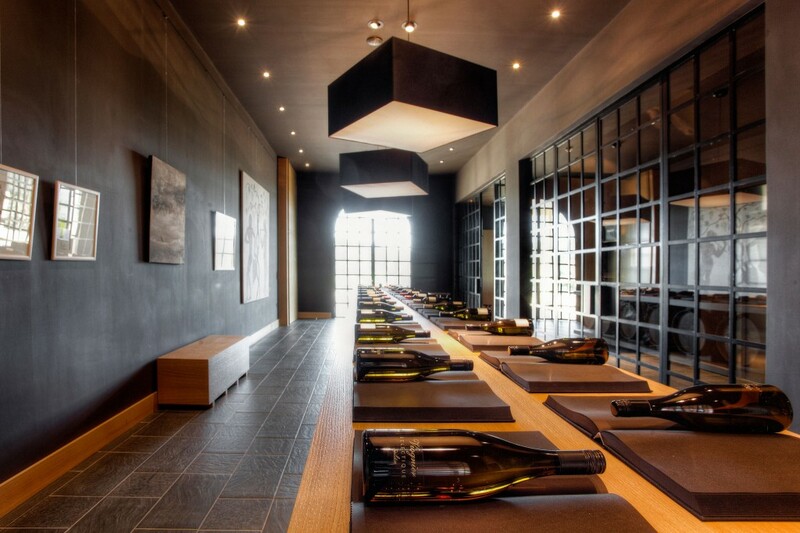 Finally, our winery has modern reception halls, lined with works of well-known artists, large verandas and a beautiful tasting room, which is also a contemporary bistro. Here, visitors are looked after by our trained personnel, who also speak many languages fluently.